Empowering teens through healthy relationship education and peer support. 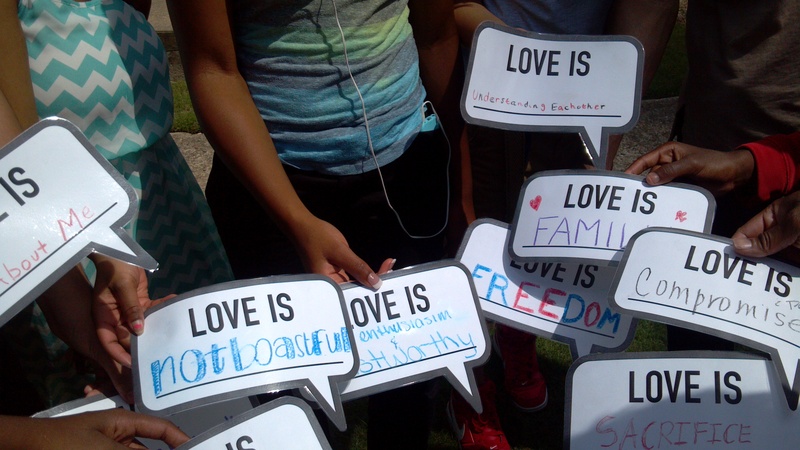 LIFT is a FREE program through Family Guidance Center of Alabama and a partnership with the Alabama Community Healthy Marriage Initiative (AHMREI). LIFT provides relationship and marriage education and real-world skills through fun, distinctive workshops, information & referral services, on-going support, and the LIFT library. LIFT offers Relationship Smarts Plus for teens in 9th-12th grades.